Engineered to endure for 200 years! Spyker is not what you would call a household name. In fact unless you’re a bona fide petrolhead, the name might well have until now escaped you. For several years they beavered away in Holland producing some fairly esoteric handbuilt, limited edition supercars. Then in 2010 they hit the radar big time when they bought Saab from GM! Why a small run specialist manufacturer would want to enter the world of mass production was best known to those involved in doing the deal. Eyebrows were raised, muttering ensued. Had they bitten off more than they could chew? Unfortunately the answer was yes and no! 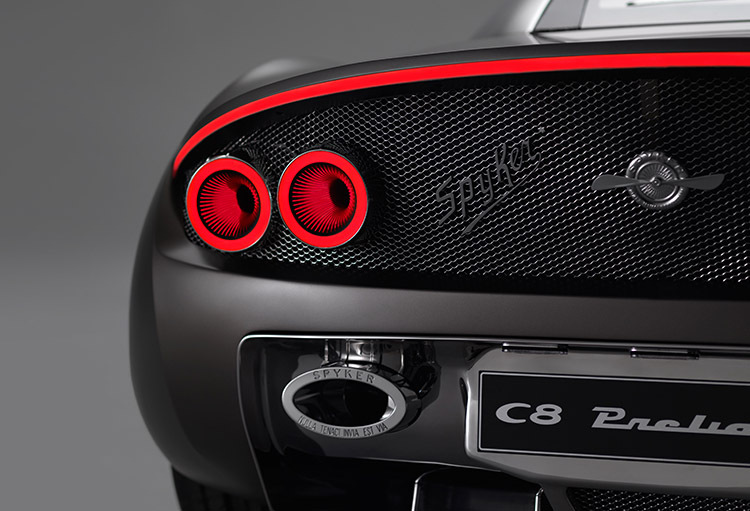 In 2014 the dream unraveled with Spyker filing for bankruptcy. But all was not lost. Because in 2015 the bankruptcy was declared null and void and Spyker were back in business (don’t ask). 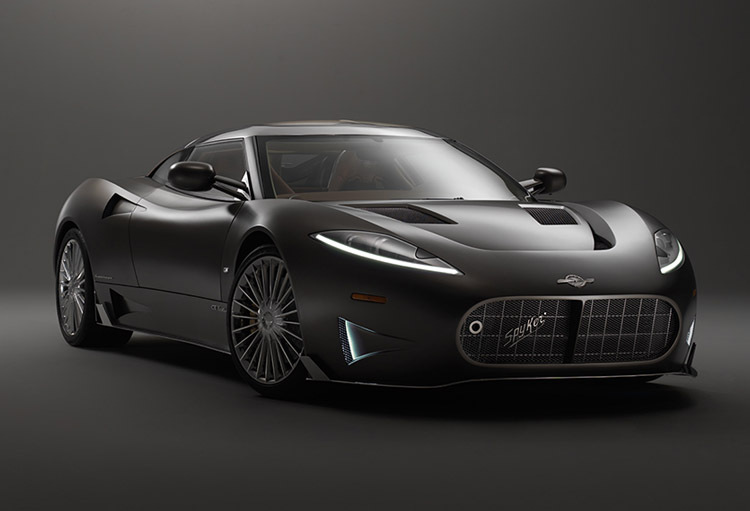 Just over a year later from its phoenix like rise from the ashes, Spyker announced the C8 Preliator, or a return to what they knew best. Building very fast, bespoke supercars. Originally the Preliator was powered by an Audi V8, but Spyker Chairman Victor Muller was not very enthusiastic about the engine as it was getting somewhat long in the tooth. He wanted an engine that was more in tune with the bespoke brand values of Spyker. So recently he announced that they would be switching to a brand new powerplant and what a powerplant it has turned out to be! Designed by Christian von Koenigseg, builder of the Koenigseg supercars, this new V8, according to Christian, is virtually bomb proof as it was originally designed for an output of 1500bhp, but is currently rated at a ‘mere’ 600bhp. So you could say it is slightly over engineered for the task in hand in the Spyker! Lucky them we say. Another thing that marks this engine out from the ‘normal’ supercar engine is that it marks the first OE contract for NGK coils! So we’re pretty pleased too to be part of this very special arrangement.